Welcome! 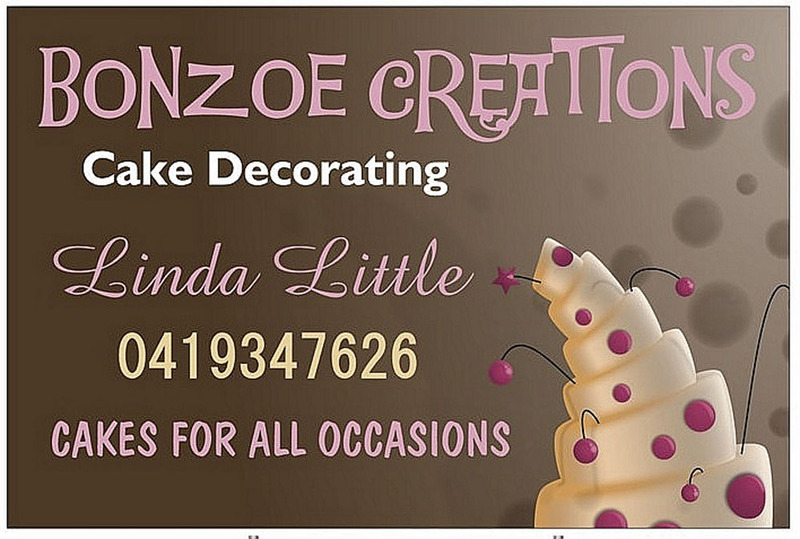 I specialise in amazing cake design and cake decorating in Tasmania. 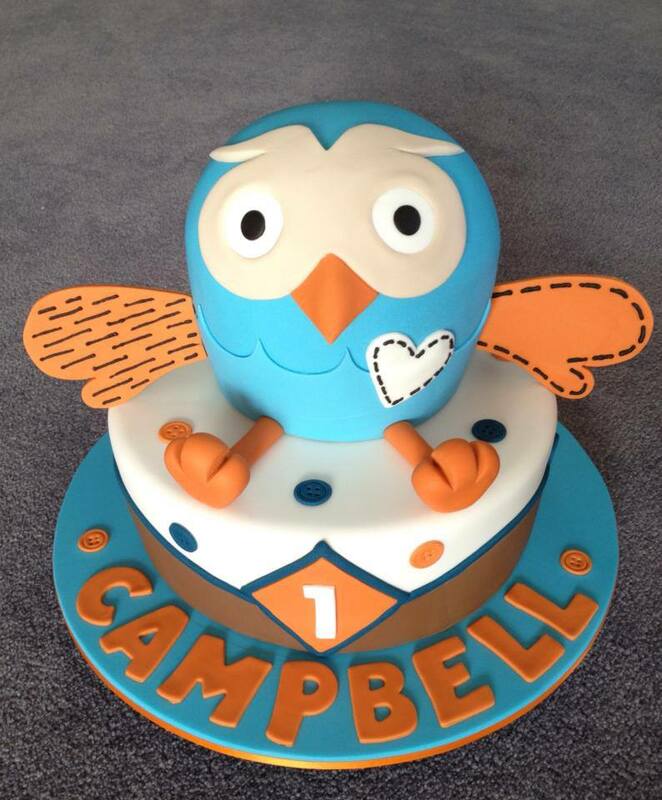 I have been creating cakes for all occasions, for over 20 years. I use local fresh produce to create wonderfully visual cakes or cupcakes that also taste sublime. You can choose a cake from my gallery or I can assist you to create your own individual cake, from the simply elegant to the incredibly extravagant, limited only by our imaginations. I will work with you to make the perfect cake for your special event. Please feel free to browse the galleries, flavours and pricing and if you have any questions you can contact me using the contact area or via any of the other contacts listed. I have a council approved Certificate of Registration of a Food Business. 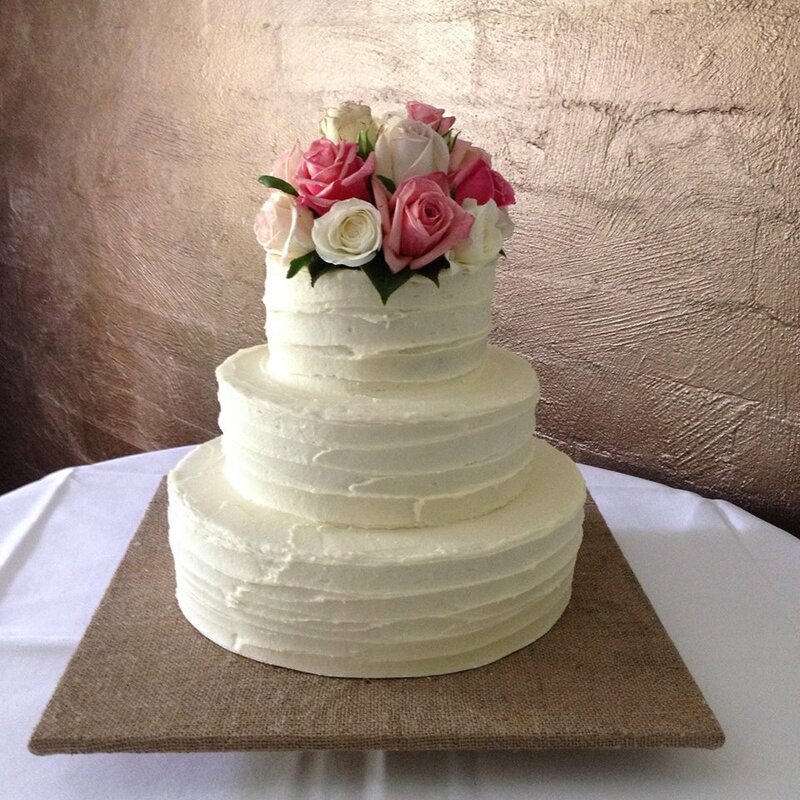 Cakes are made to order using the finest and freshest locally sourced ingredients and baked from scratch. Highest quality chocolate and hand made decorations.